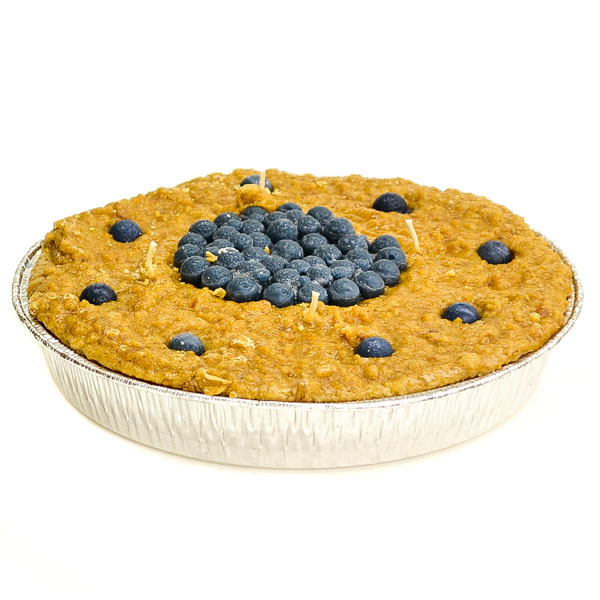 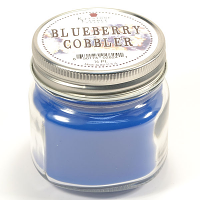 Our blueberry pie candles are highly scented with the amazing fragrance you would expect to smell when staring at a fresh baked pie. 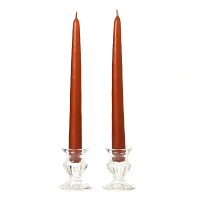 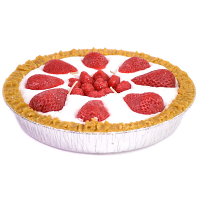 These large pie candles have a colored base, the perfect crust, and delicious topping. 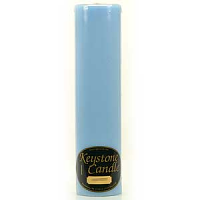 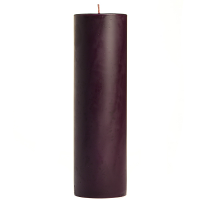 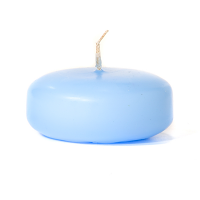 We hand craft these blueberry scented pie candles using a blend of paraffin waxes. 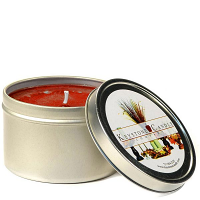 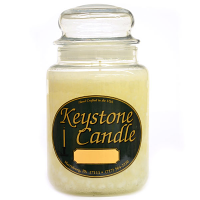 Our scented candles make a unique house warming gift or a can be used as the centerpiece on a dessert table. 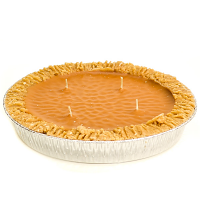 Resist the urge to eat these scrumptious looking candle pies though, you might bend your fork. 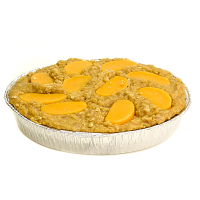 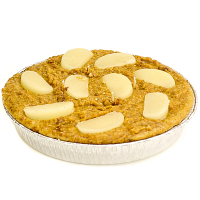 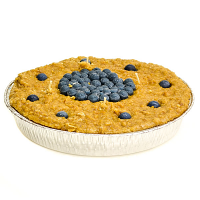 We assemble the 9 inch pies in a foil pan which should be placed on heat resistant surface when burning to protect your table surfaces from heat damage. 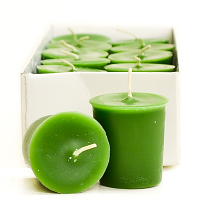 We put 4 wicks into these for a uniform burn.